Do You Need Physical Therapy in Point Roberts, WA? If you’ve been experiencing pain, loss of motion or lack of strength due to an injury or a long-term condition, physical therapy could help you. If this sounds like you, you should visit the team at Whatcom Physical Therapy in Point Roberts, Washington. 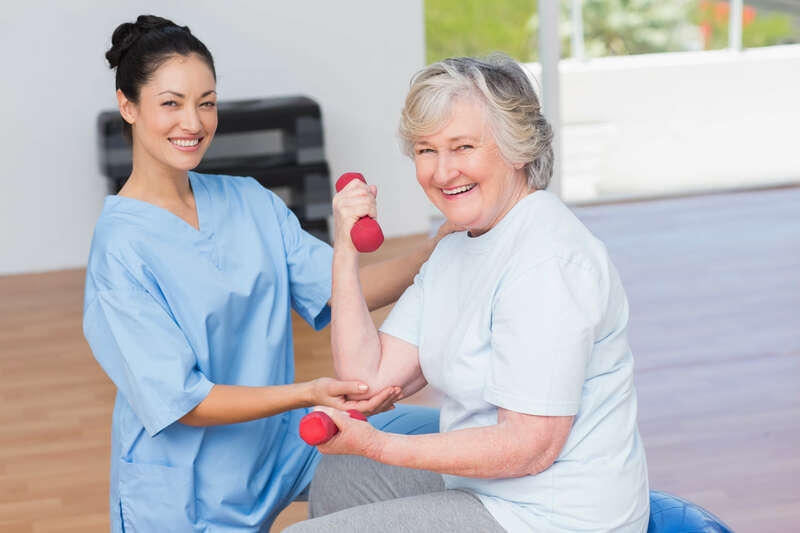 The team at Whatcom Physical Therapy provides help for patients with a variety of needs to assist with restoring independence and improving quality of life. To achieve this, we use state-of-the-art technology and the latest techniques. Our team offers treatment assistance with much more than this. If you’re experiencing long-term pain or disability from an injury or ongoing condition, please contact us to see what we can do for you. At Whatcom Physical Therapy, we see patients as individuals and provide personalized treatment for everyone who walks through our doors. Our objective is to provide recovery assistance that ultimately helps you regain your independence again. Additionally, our physical therapy treatments include providing guidance for exercises to do at home between appointments. It’s important to do these exercises since they should help you reach your recovery goals. Physical therapists provide more than help for patients recovering from injuries. They can also help patients prevent injuries. You may also choose to visit a physical therapist for guidance with athletic training. At Whatcom Physical Therapy, we also offer group fitness programs. You can join our group fitness program and do activities such as yoga and guided meditation to help you burn fat and stay fit. Are you ready to get started on your journey to feeling independent again? If you’re experiencing pain or loss of body function, you should contact our office in Point Roberts, WA to schedule an appointment with us. If you would like to visit us at another location, we have two other clinics in Northwestern Washington in Blaine and Ferndale.